Becoming an AOT partner can take on many different forms. Send us photos, share a story, ﻿advocate﻿ for AOT in your community or with some of your partners. 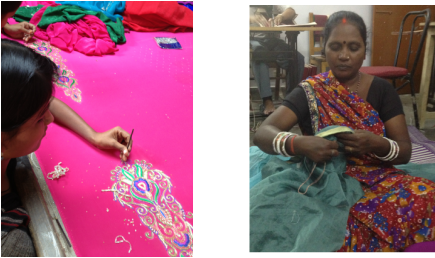 Tell us how we can work together to strengthen opportunities for hand embroiders. 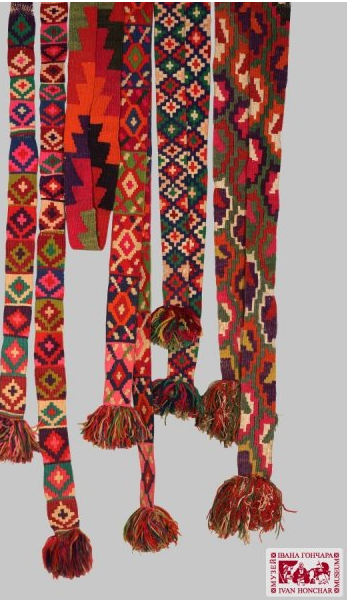 Thank you to Markaz, Egypt; Kandahar Treasure, Afghanistan; Ivan Honchar Museum, Ukraine; Swedish Embroidery Guild, Sweden; Helena from Poland; and Global Goods Partners, USA for sharing your photos. AOT is exploring possibilities for collaboration with the Ivan Honchar Museum in Kyiv, Ukraine. We are excited about their desire to produce a "how-to" hand embroidery book for children (and maybe another one for adults), providing instructions for one or two simple projects. 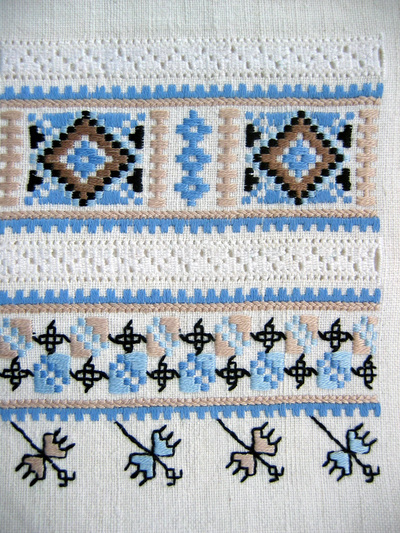 Another idea is to organize a "master's class" or workshop for embroiderers from Europe who wish to be exposed to a couple Ukrainian stitches. If interested in either of these initiatives, let us know! 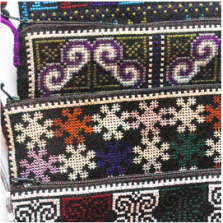 TAECs mission is to promote pride and appreciation for the cultures and knowledge of Laos’ diverse peoples, support ethnic communities to safeguard their tangible and intangible cultural heritage, and promote their sustainable livelihood development. NEED’s principal objective is the socio-economic empowerment of deprived communities—targeting the women and children—by facilitating the development of grassroots organizations, creating economic and social opportunities and by enhancing existing human resource capacities in an environmentally sustainable manner. AOT Board Member, Cheryl Groff is just back from a visit with NEED. 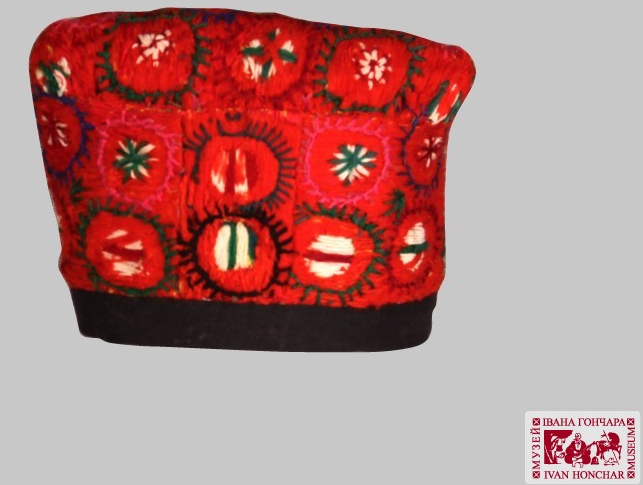 She visited six training centres where groups of twenty or more women receive training to learn zardozi and chikankari, two traditional hand embroidery styles. AOT is exploring ways to help these newly trained embroiderers market their skills. 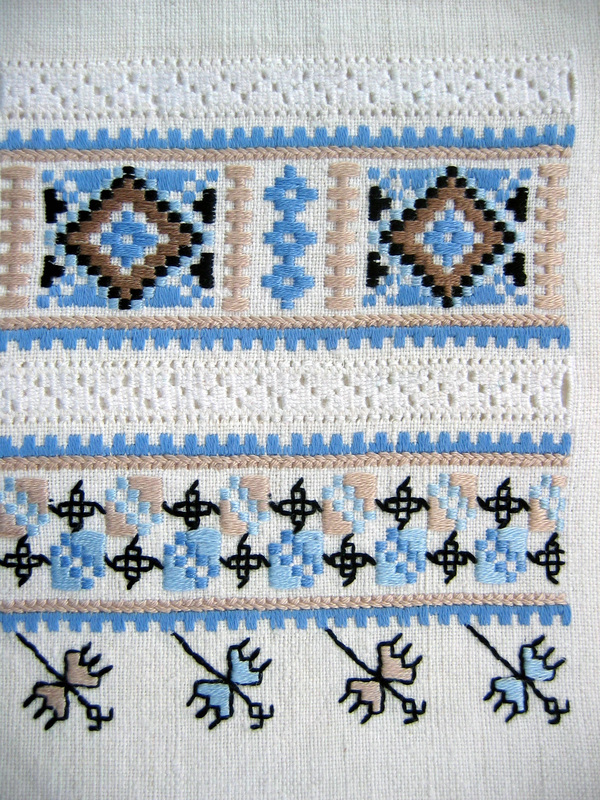 Kandahar Treasure is dedicated to reviving the rare and unique embroidery of Kandahar and empowering women in the process. 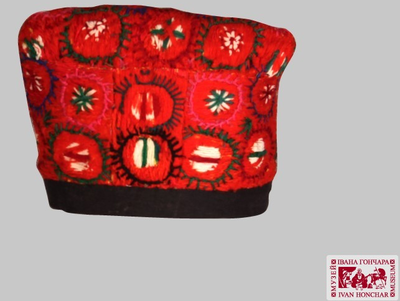 You will notice a number of photos from Kandahar Treasure on our website. Read about the women behind the photos http://kandahartreasure.com/history.html. AOT is exploring ways in which we can support Kandahar Treasure.